Feel those New York City vibes through a radiant pair of DKNY eyewear. 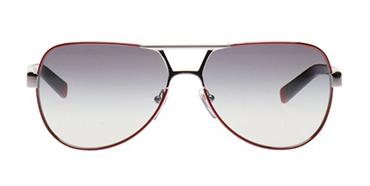 Any pair of DKNY sunglasses has a compelling way to give you that balance of edge with affordability. Fab designer Donna Karan came on the NYC scene in the 1980’s, and took off with contemporary fashion collections that gave a voice to the street style girl. She was innovative to add accessories as her essential look. Which debuted the DKNY eyewear collection filled with precise but intricate details. 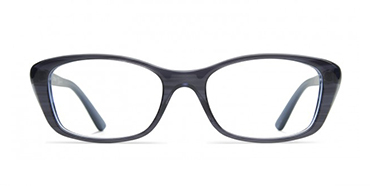 Revealing glowing layers of solid colors , and classic frame shapes that includes chic styling. An a easy-flowing collection that gives the everyday reader a chance to view comfortably with impressionable DKNY eyeglasses. She keeps the eyewear collection casually cool and refined to wear during any occasion.